Turmeric is by far one of the most popular and celebrated health foods of the decade. It’s been around for far longer than that, however. 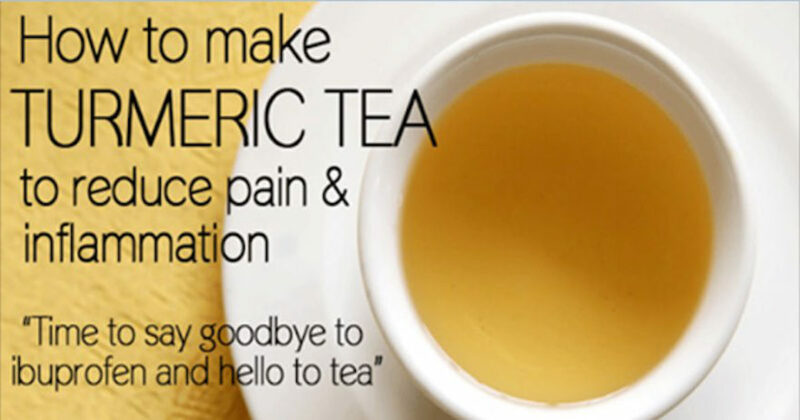 In fact, turmeric has a 4000 thousand-year-old history as an ayurvedic medicine. 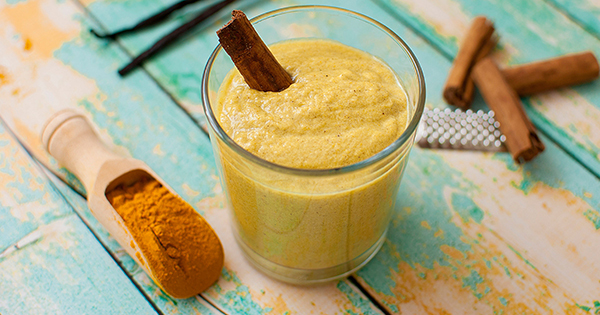 Whether you enjoy it as a flavorful curry blend, skin-balancing paste or in a variety of turmeric drinks, this yellow spice is a powerful health tool. 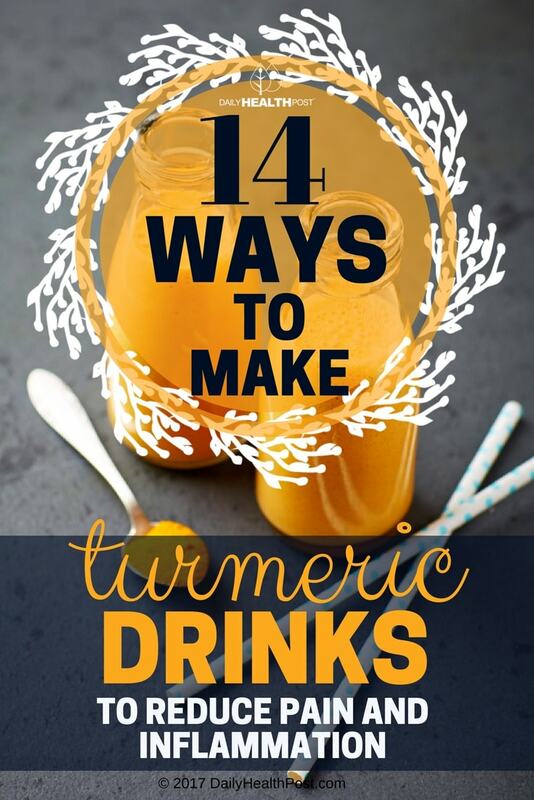 Turmeric contains more than 100 health-promoting compounds, including curcumin. This compound has antioxidant, anti-inflammatory, choleretic, antimicrobial, and carminative effects. Additionally, turmeric fights degenerative disease such as Alzheimer’s, inflammatory conditions such as arthritis, and mental health conditions such as depression. You can’t eat curry every day, so drink up this healing spice instead! 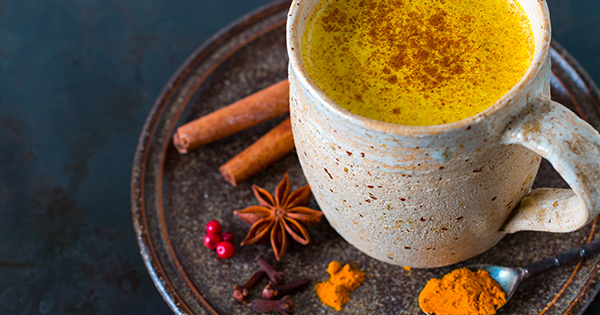 This golden milk recipe is the perfect morning treat to set your body on the right track. Heat the milk over medium heat until it begins to steam. Simmer for a few minutes and cool for 10 minutes. If you’re a fan of smoothies, you’ll love this recipe! Put all the ingredients in a high-power blender and blend until smooth. Add water or more coconut milk if necessary to improve texture.